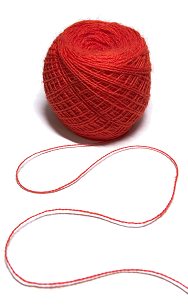 The rope strands cross and fill the centre, resulting in a truly solid product, thus eliminating the need for core fibers. 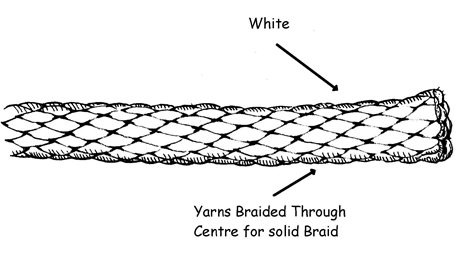 Sash braid, sometimes referred to as "solid braid" is formed by braiding either 8, 12 or 16 strands in a pattern were by alternate strands will fill the centre of the rope to give a firm round shape to the finished product. 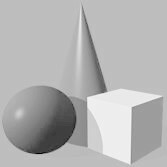 Typical materials are polyester, spun polyester, nylon, and multi-filament polypropylene. The firm, round, non rotational characteristics of this rope make it ideal for just with pulley systems, and in the tent and awning and the film & theatre industries.